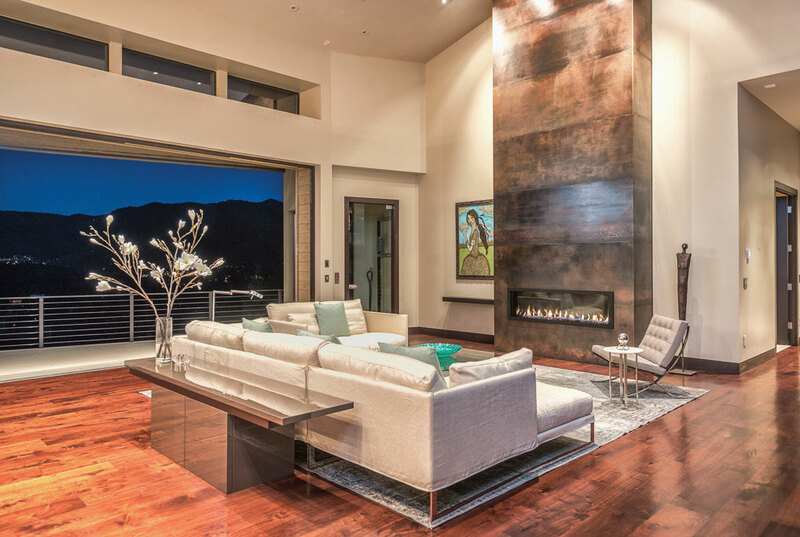 Gardner Group creates incomparable custom homes for those who seek a perfect marriage between the Mountain West’s rich natural splendor and the best building and design traditions from around the globe. In every Gardner Group home, attention to detail blends with a drive to surpass all expectations and to always, always go beyond expectations. Based in Park City, Utah, Gardner Group specializes in providing project management and owner representative services to people building in the local area. Because their service is “start to finish” and a close collaboration between architect, general contractor, and various design specialists, Gardner Group offers a one-stop shop for all your custom home needs. Our goal is to make the building process seamless. We build custom homes, offer design-build services, interior design, and project management. We are focused on the Park City and Summit and Wasatch County areas. What skills or experiences do you bring to your projects? 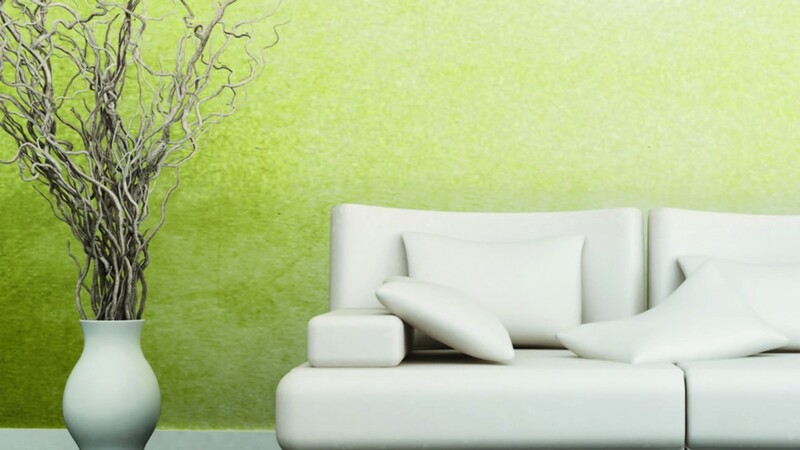 of experience to the interior design aspect of what Gardner Group does as well. We have lived internationally for many years before coming to Park City and have a wide range of experiences with design and project management. What inspired you to start Gardner Group? 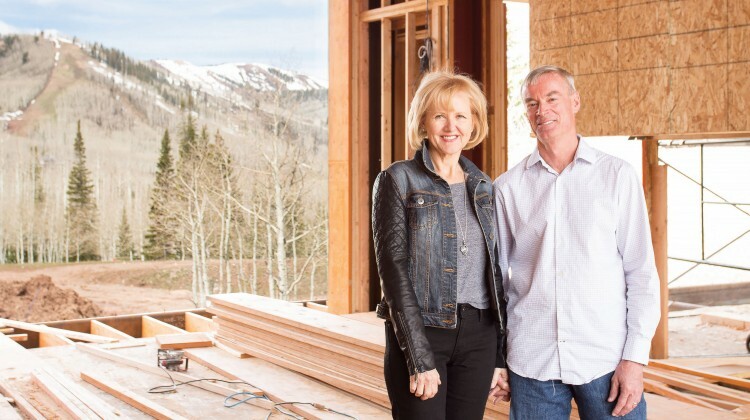 In 2006 after moving to Park City, we were building our own custom home and realized that, for us, it was an exciting and immensely satisfying process. We had talked to many people whose homebuilding experience had been a nightmare, so we decided to form Gardner Group and offer our services to folks who maybe didn’t have the time or inclination to oversee their own building projects. Right now the drive is for efficiency. I see this trend continuing. Build costs in the Park City area are very high, and climbing, due to a tight labor market. It is important to start with a realistic budget and timeline and to focus considerable energy into both of these tasks or your project can spiral out of control. We like to get involved in a project early on, helping to select the lot, and then collaborating with our architect on the design and approval process. 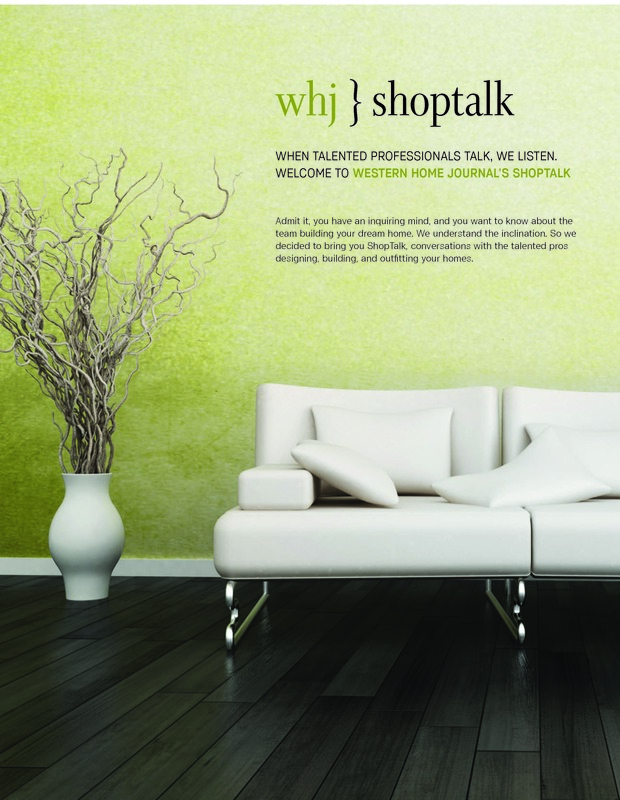 Next, we work together with our clients on the interior selections. We like to have most selections made prior to commencing construction as this simplifies the build process. During construction, both Felicity and I are heavily involved in on-site supervision, often spending six to eight hours each day on-site. Part way through construction, Felicity starts working with our clients on furniture and accessory selections. She often visits the Highpoint Furniture Market in North Carolina, the foremost showcase of furniture in the nation, and selects furniture for our projects while there. until recently. Now, companies like Alpen HPP are producing windows that have three times better insulation values than windows produced 10 years ago. Felicity would be involved in psychology, I am sure. She finished most of her degree in the first couple of years after we moved to Park City, before we formed Gardner Group. I would be flying; I am still a part-time commercial airline pilot. As far as I am concerned, Park City, Utah, is the epicenter of the known universe. It has everything I have ever wanted in life. Felicity has grown to love it too, but she has never rejected a suggestion to spend some time on a beach either.